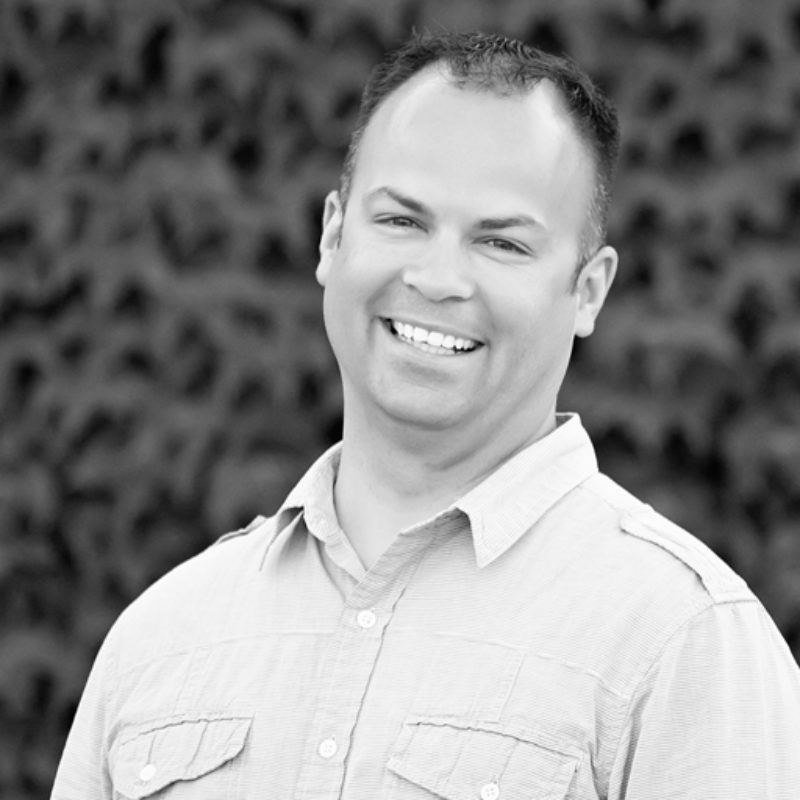 Pastor Ryan is our Lead Pastor and is full of vision, inspiration, and stories. He loves to see people find God and believes the church should be creative in getting people in the door. Pastor Ryan’s preaching style is very relaxed and engaging, especially when he tells stories and makes the Bible easy to understand. His challenge to us is that we be a church that “Does Something” — meaning we should seek God for a vision and then do everything we can to make it happen, believing that when we do something (take action), then God can do something amazing on our behalf. He loves computers (& technology), playing Xbox, riding his bike, and watching TV (especially while eating Sassy Cow ice cream with his wife). The Foldhazi’s became our Lead Pastors at the beginning of 2017. They come to us from Kansas City (Olathe, KS) and never would have guessed they’d ever live in Wisconsin. Although they currently root for the Chiefs and the Royals, we don’t think it will be long before we convert them to the Packers and Brewers. We shall see. Pastor Ryan is married to his wife ShaLe, and together they have five amazing children: Randon, Reegan, Rydon, RyLe, and Radley.